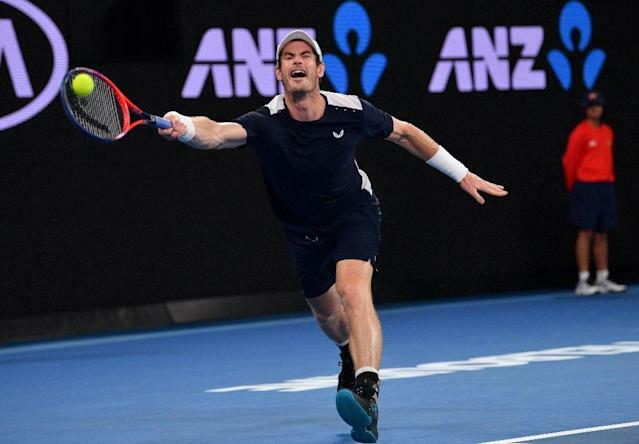 Melbourne (AFP) - Andy Murray said he would make a decision on further surgery that could end his career "within a week" after battling to a gutsy, epic five-set defeat in the Australian Open on Monday. The Scot fought to the very end before losing his Melbourne first-round match 6-4, 6-4, 6-7 (5/7), 6-7 (4/7), 6-2 to Roberto Bautista Agut. Murray, who has said he will retire this season because of chronic hip pain, seemed finished at two sets and a break down to the 22nd seeded Spaniard in the first round but somehow battled back to force a fifth set. "Amazing. That was incredible, thank you so, so much to everyone that came out tonight," the three-time Grand Slam champion said after being swept along on a wave of vociferous support. 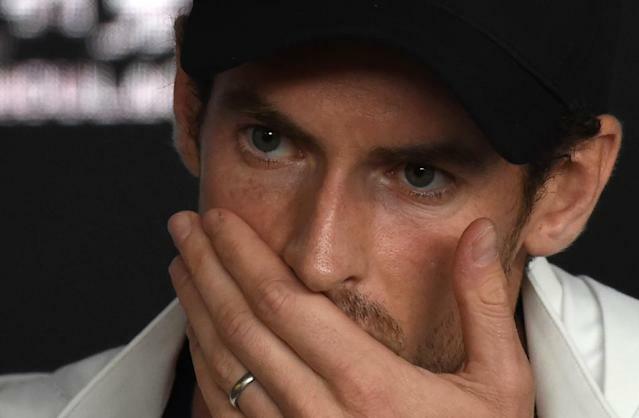 Murray announced at an emotional press conference on Friday that he would retire at Wimbledon this year, but conceded Monday's clash could well be his last match as he will soon need a further major operation on his damaged right hip. "I have basically like two options," he told reporters. "One is to take the next four-and-a-half months off, then build up, you know, play Wimbledon. "I mean, I'm really struggling. I can't walk properly at all just now. I could play another match, but ... I want to improve my quality of life, because even if I take four months, I still can't walk. "But having an operation like that, there's absolutely no guarantees I'd be able to play again. I'm fully aware of that. It's a really big operation. "I'll probably decide in the next week or so." 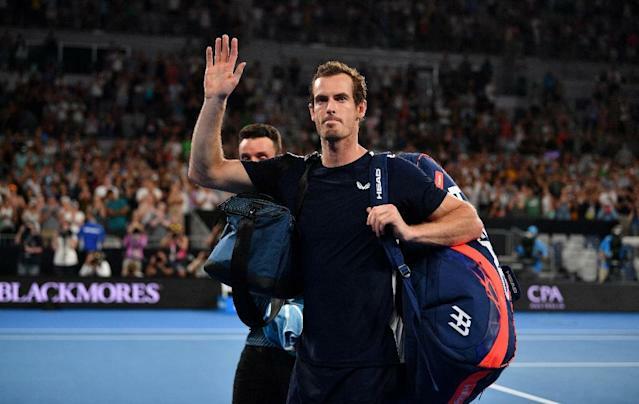 Murray had entered a raucous Melbourne Arena to a huge ovation as Scottish Saltires and British Union flags were flown while one banner proclaimed: "There will only ever be one Andy Murray". "Right, let's go," Murray shouted and held to love with an searing ace to nudge ahead 3-2 before forcing a tiebreak which he took 7-5 with a scream of "come on" and a huge fist pump. The fourth set went with serve and Murray again proved the tie-break master on the fourth of his five set points -- but not before being interrupted as he served to stay in the match at 5-6 by fireworks going off at the nearby Melbourne Cricket Ground. 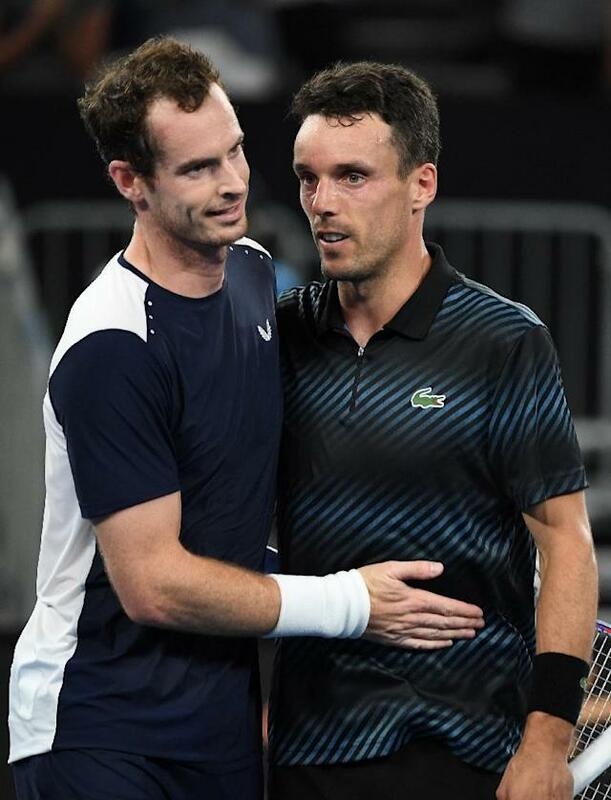 "That was an incredible night," said Bautista Agut. "Andy deserves this atmosphere. He gave everything to the last point. I want to congratulate him for all he did for tennis." "I've been very fortunate -- and unlucky -- to compete in an era with all those great players around" Murray said. "To have the respect of your peers is a very special thing."